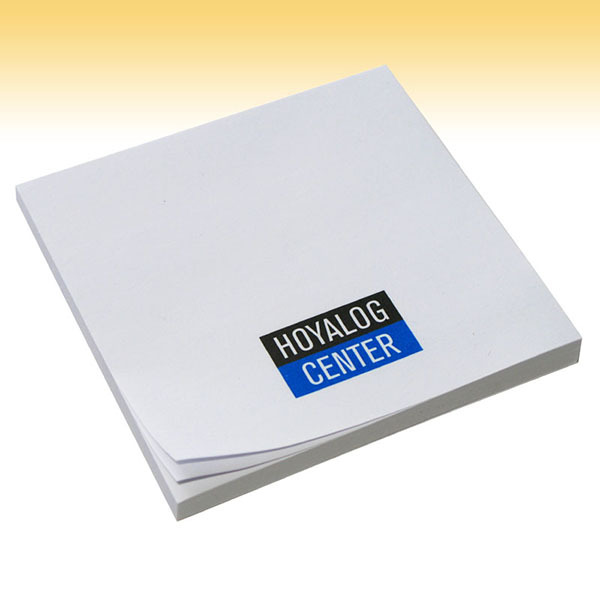 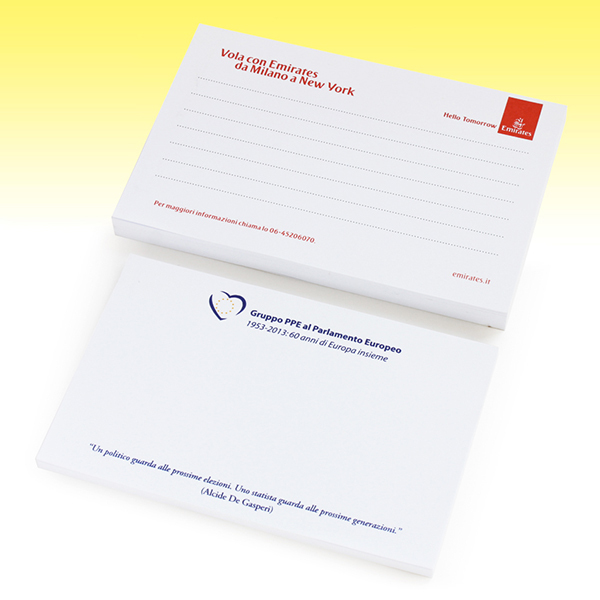 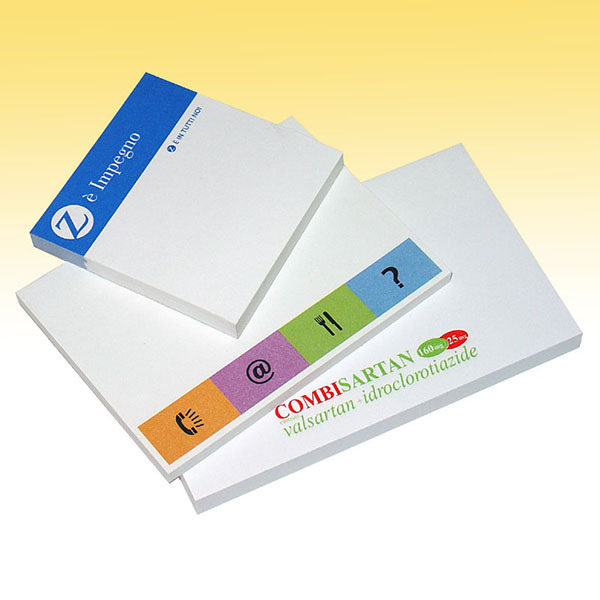 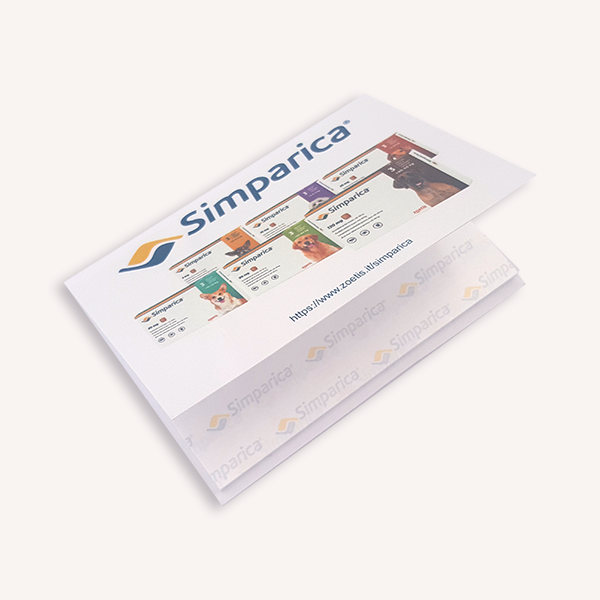 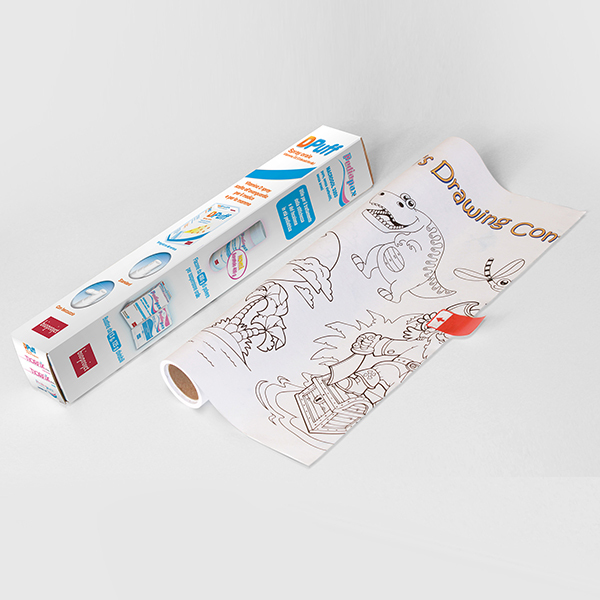 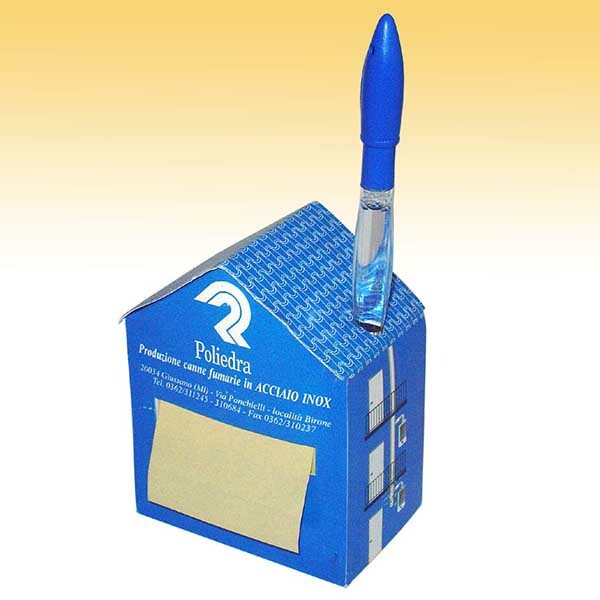 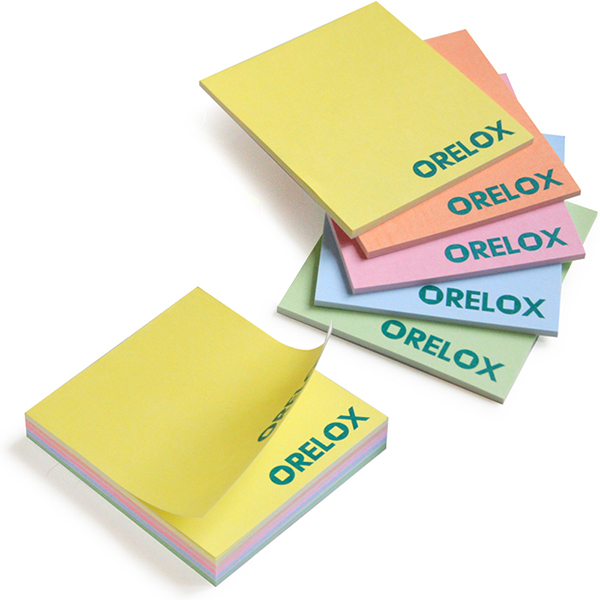 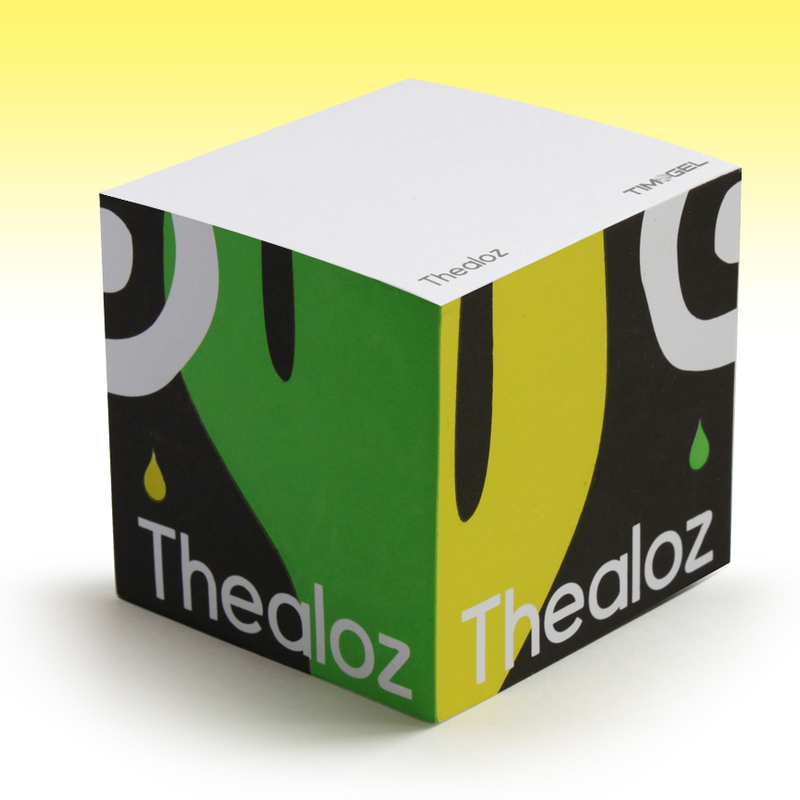 Post-it memo, they can be customized with the corporate image in multiple colors. 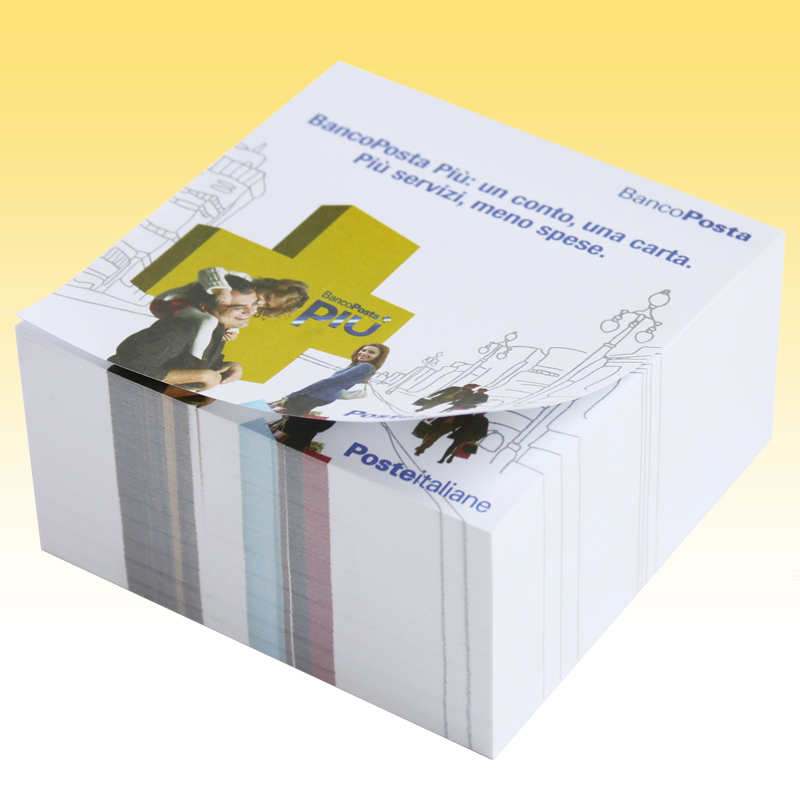 All cubes of adhesive paper and notepads are Made in Italy - Direct Production. 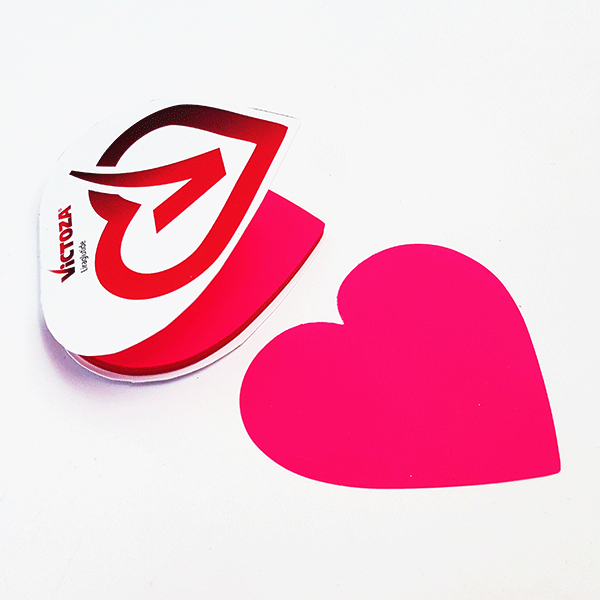 Choose your favorites.